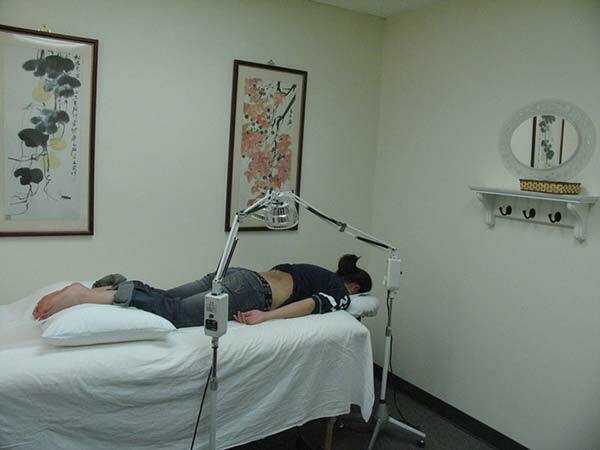 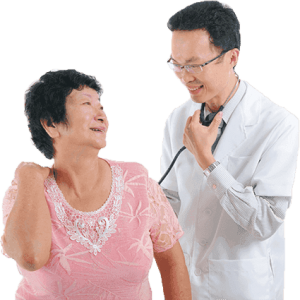 We understand that you have likely tried various therapies before you met us. 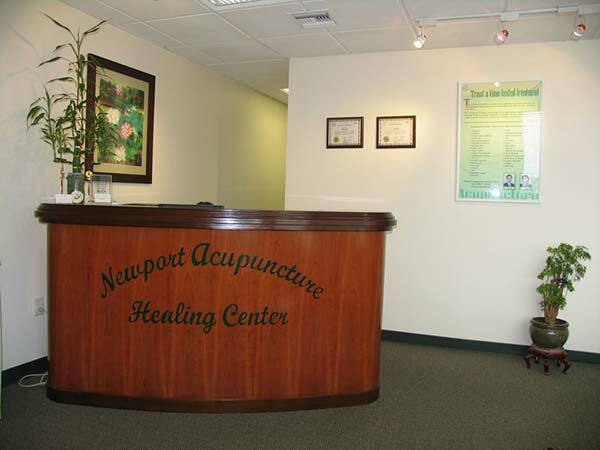 It’s time for you to try acupuncture. 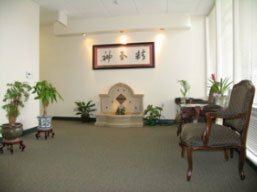 We have many patients who are deeply satisfied not only with the results of acupuncture but also with our commitment to quality care. 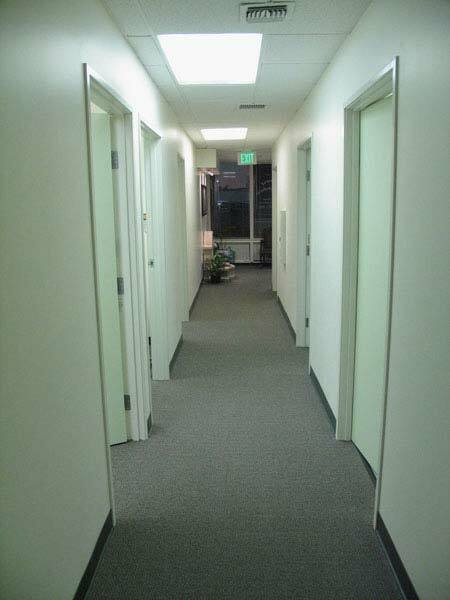 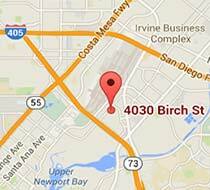 We serve Irvine, Newport Beach, Newport Coast, and surrounding cities in Orange County.